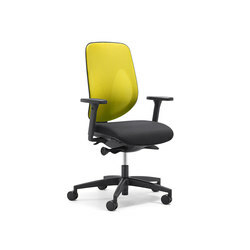 Stoll Giroflex AG is a modern, innovative company that can describe itself as one of the great pioneers in the development and manufacture of ergonomically designed, high quality seating furniture. Thanks to our numerous pioneering achievements during this time, we have established this successful Swiss brand around the world. Today, Giroflex is being represented in 30 countries worldwide. 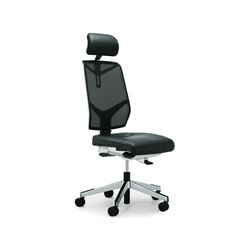 For more than 100 years we have been devoting all our energy to the development of perfect chairs. Our fabrics as well as the centre for research and development have been in Koblenz (Switzerland) since the foundation of the company. 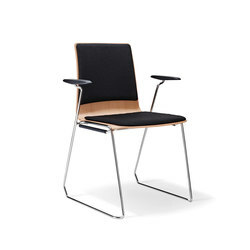 Chairs are our passion. 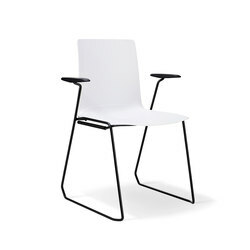 We are proud of the fact that we produce our seating furniture using a perfect synthesis of craftsmanship and state-of the-art production technology. (ISO certification 9001). Just sitting is easy. Sitting correctly, on the other hand, is a science. 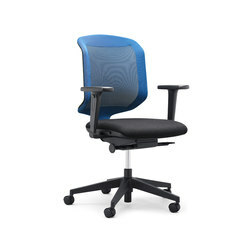 This is why we work with renowned scientists to set ergonomic standards. Since 1962 we have been researching the continuously changing needs of people at their place of work. 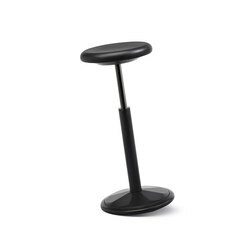 We are doing this in cooperation with recognized ergonomists and medical experts from universities and technical colleges both within Switzerland and abroad. 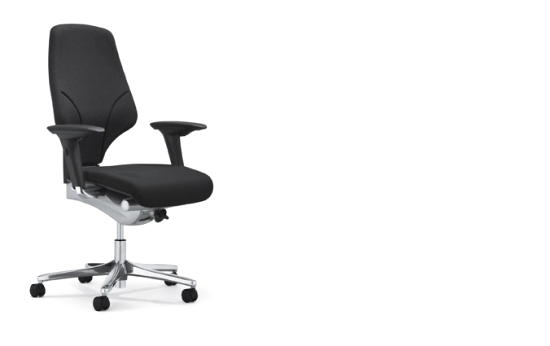 The result: ergonomic standards for office chairs with an outstanding record of success around the world. 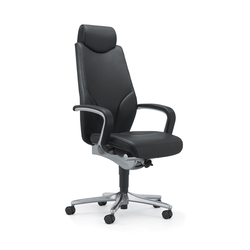 Our many years of experience, uncompromising focus on quality and passion for seating furniture make us the ultimate office chair experts. And we guarantee the quality of our work with comprehensive warranty services for all our products. We have also done pioneering work in the field of ecology. At Giroflex, sustainability begins right from the choice of materials – this allows us to guarantee environmentally friendly production while also ensuring the longevity of our products (ISO Certification 14003). 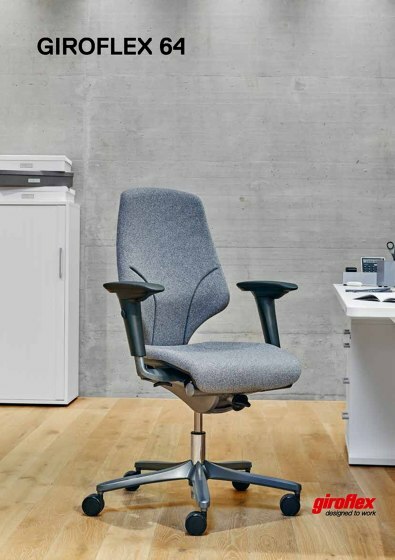 Our story begins in the year 1872 with the founding of a simple chair factory by Albert Stoll I in the Swiss town of Koblenz. 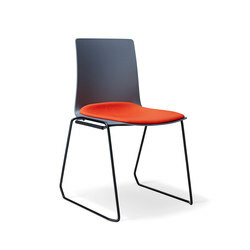 Initially our company produced bentwood chairs for cafés, hotels and retail businesses. Zunächst stellt unser Unternehmen Bugholzstühle für Cafés, Hotels und Ladengeschäfte her. 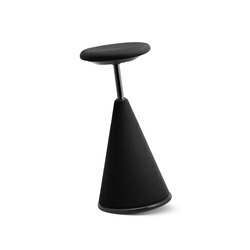 In 1919 already, Albert Stoll II, the founder's son, decided to concentrate exclusively on office chairs. 1919 beschloss Albert Stoll II., der Sohn des Gründers, sich ausschliesslich auf Bürostühle zu konzentrieren. 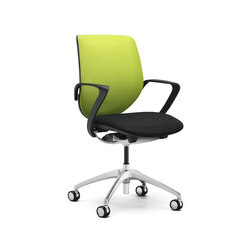 Albert Stoll II dedicated himself to the intensive study of sitting behaviour and developed the office chair further to make long sitting more bearable and healthier. 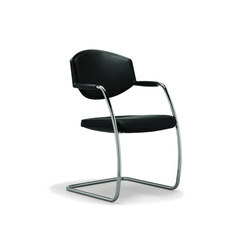 In 1928 he invented the "Federdreh" ("spring swivel"), which quickly became famous and was patented worldwide. 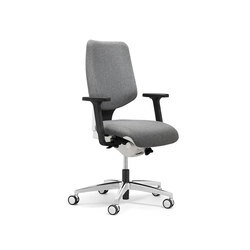 This was the first swivel chair with a suspension system. 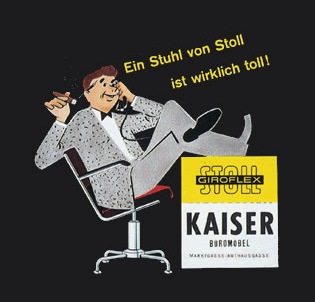 In 1948 Albert Stoll changed to the new brand name Giroflex. The made-up composite word, which stands for turning and flexible yielding, made the brand usable internationally. 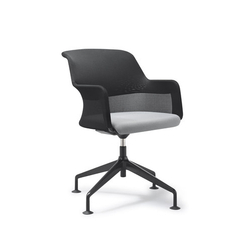 In 1949 the office swivel chairs attained a European presence, initially with a production and distribution site in Belgium. 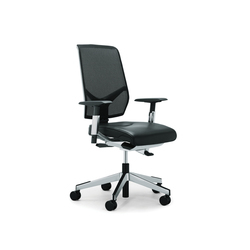 Two years later the company looked abroad for the first time and established the subsidiary Giroflex SA in São Paulo – today it is the industry leader of the South American office chair market. 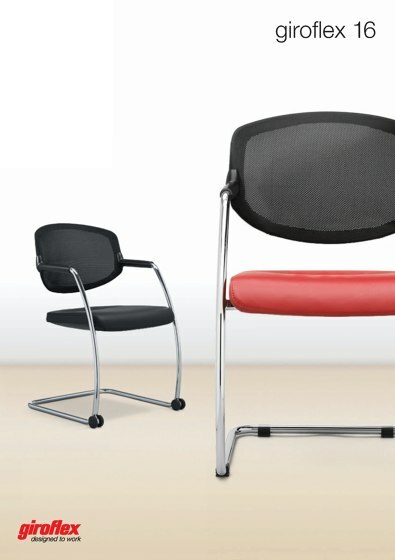 Since 1962 Giroflex has been working with renowned scientists from the Swiss Federal Institute of Technology Zurich (ETH Zürich) to research the changing needs of people who must remain seated for longer periods, and have used the latest ergonomic findings from this work as the basis for product development. In 1977 the management buy-out by the present owners took place. 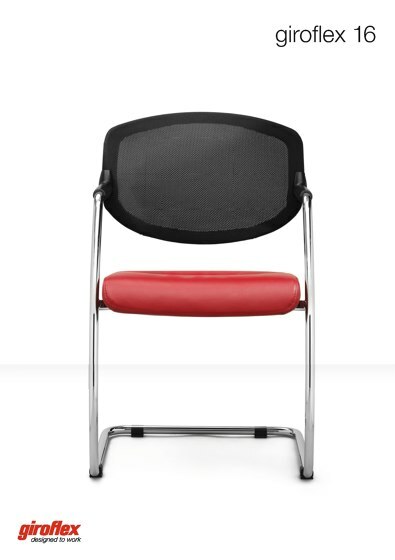 In 1996 another chapter of the Giroflex success story has been written with the presentation of the series giroflex 64. Giroflex 64: Sold over 1.3 Mio. times. 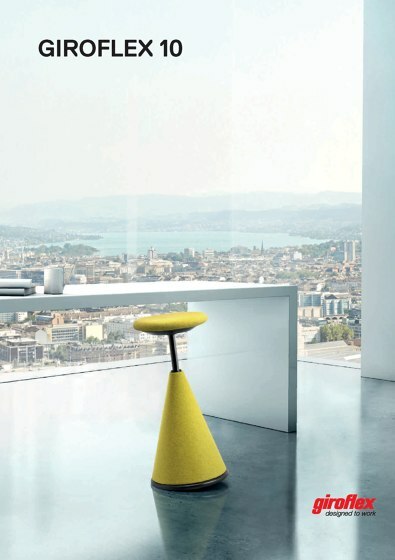 giroflex 656 awarded "red dot award"